[vc_row][vc_column width=”1/2″][vc_column_text]Based in Livingston, Nexus Air-conditioning Ltd are strategically located to cover Scotland and have the capacity, skills and experience to undertake any building AC challenge. 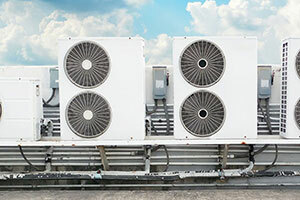 Nexus specialise in conducting fault finding diagnostics, maintenance, repairs and upgrades of air-conditioning unitsin commercial buildings across a number of different sectors. Nexus contacted us to have a new website designed from scratch so that the business can be found in Google and other Search Engines. Murray from Nexus contacted us initially at the end of January in 2017, and the website went live on 13th February 2017 – only 20 days later.